There is something special about a road trip. The excitement of visiting a number of places on your trip, the freedom of doing what you want and when, the little-undiscovered gems you find along the way. We really enjoy this aspect of travelling and travelling as a couple can be really romantic, there is something special about watching the sunrise and the sunset in a new place together. So here are our top 5 romantic road trips. The iconic Pacific Coast Highway in California is one of those road trips you must do once in your life. We drove from Nappa Valley to San Francisco then down the Pacific Coast Highway, stopping in Monterey with its world famous aquarium, and Carmel a cute little town where Clint Eastwood was mayor. A stop in the Danish town of Solvang added something different, then a visit to the faded glamour that is Los Angeles was next, before moving on to the underrated city of San Diego. 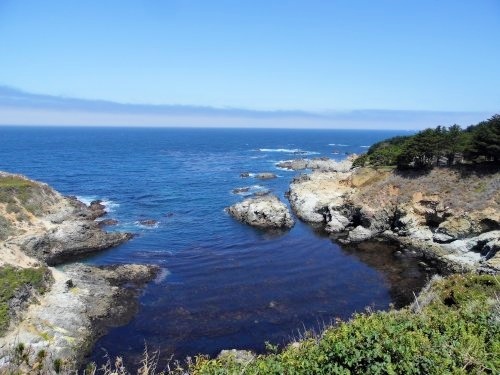 Two highlights were the amazing scenery of the Big Sur, with winding cliffs, mountain and incredible bays and the elephant seals at Elephant Seal Beach. For a little romance, stop in the historic luxury Hotel Casa del Mar in Santa Monica, LA, with a view of the ocean and the amazing sunsets, while the tiny town of Carmel has small boutique hotels to cosy up in. 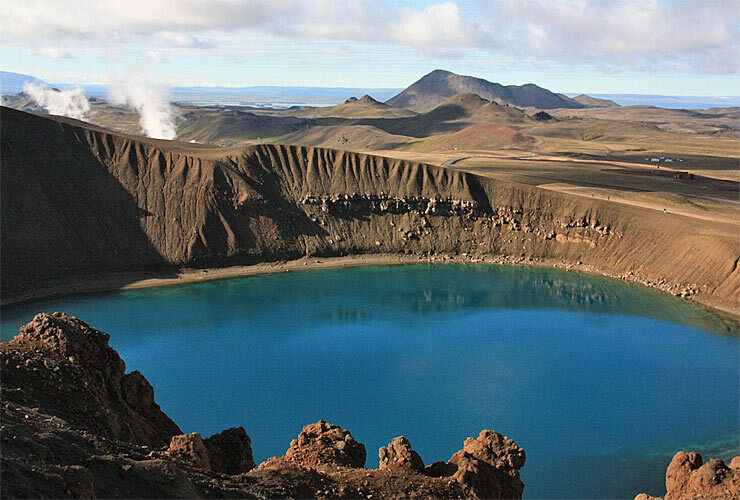 If you want to see unusual rugged landscapes with black sand beaches, moss-covered mountains, jaw-dropping glaciers, huge craters and ice-cold waterfalls then take the 850 mile Route 1 ring road around Iceland. To explore it properly I would recommend taking at least 7 days to take in the serene and lunar-like beauty of the landscape. We particularly loved glacier hiking on Svínafellsjökull, Goðafoss, the lakes of Lake Myvatn and the cute town of Akureyri. For a romantic stroll, walk the black sand beach near Vik, and then visit the cute little church on the hill. Book a hotel in the middle of nowhere with little light pollution and at certain times of the year, you may be able to see the northern lights. Along the way, you will see a number of geothermal pools and hot pots, so take your swimming costume to indulge in the warm water. Don't forget to check if its safe to get in first! The 'Romantic Road' in Germany, is a drive from the River Main to the Alps, taking you along chocolate box homes, adorned with flower boxes, 12 little mediaeval villages and awe-inspiring castles. You can even stay in the 1000-year-old Castle Hotel Colmberg along the way. Würzburg is great for beautiful vineyards and exceptional wine whilst Pfaffenwinkel is famous for its churches and pristine landscapes. 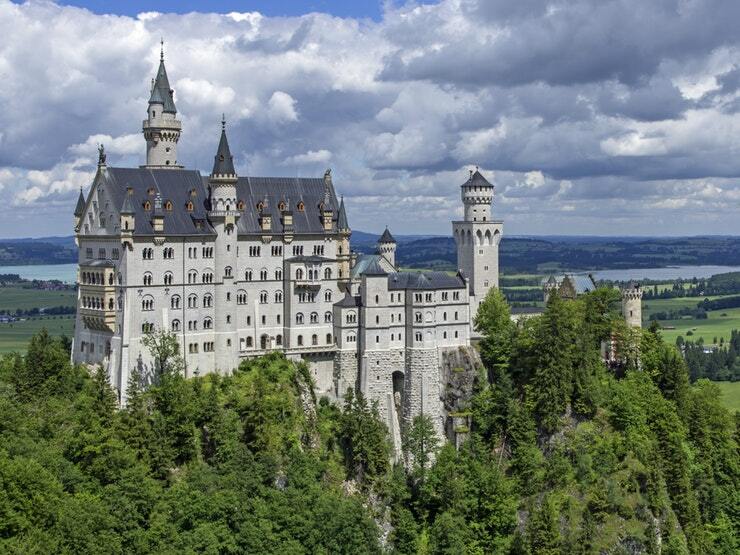 A stop at the real-life inspiration for Sleeping Beauty's castle Neuschwanstein Castle is a must-see with your Prince Charming. For a breathtaking chic romantic road trip, Italy's Amalfi coast cannot be beaten. 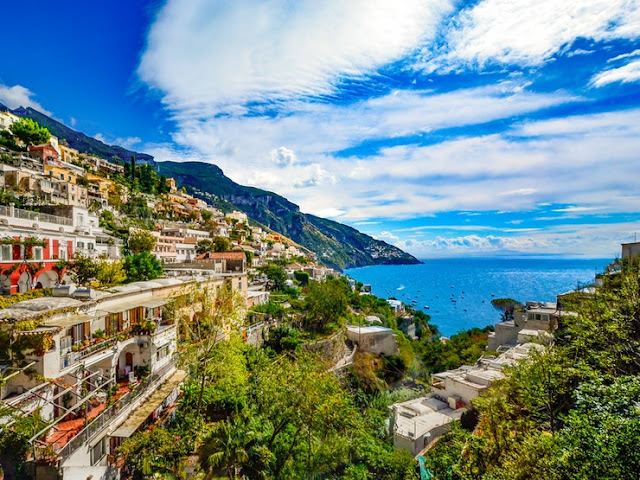 A UNESCO protected site, the area around Amalfi, Positano, Ravello and Sorrento is incredibly pretty and interesting too. Every turn of the winding road along the mountains take in the azure sea and gives a panoramic view. Here the romance is in the glamour of the trip, so why not hire a convertible Ferrari, don a headscarf and some sunnies and release your inner Audrey Hepburn from Roman Holiday. Stop along the way to take in the scenery, and indulge in an al fresco lunch by the sea, eating fresh seafood, and indulge in a glass of Prosecco watching the world go by. The UK has a number of great drives. I recommend driving Scotland's North Coast and hiring a luxury car to do the 500 miles in style. It will take you between 4 and 7 days to drive and takes in the coastline of Inverness and the black Isla, past Caithness Sutherland and Wester Ross. You will stumble across the smallest little fishing towns, whisky distilleries the peaks of Loch Maree and Bealach Na Bà. Just watch out for the Highland cows and stags along the way. For a little romance, stop and discover Smoo Cave in Sunderland, a mystical limestone sea cave, with a staggering 50 ft entrance and impressive cascading waterfall. One the best times to travel the North Coast in Scotland is in the Autumn when you get the russet tones on the landscape. So these are my 5 romantic road trips. Have you driven any of these drives? Where would you like to go on a road trip? 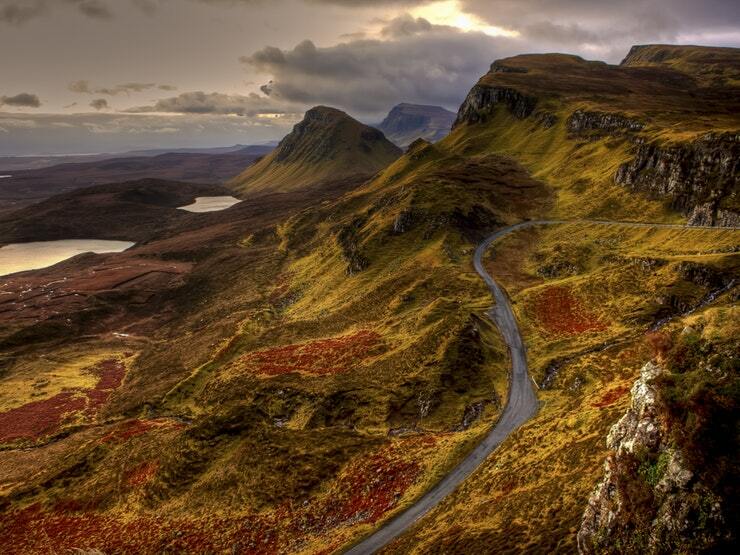 The Scottish highlands are one of my favourite places on earth! They are so beautiful! My husband moans all the time, especially when driving, so I think I'd rather do all of these on my own! I went to the Scottish Highlands earlier this year and it's such a beautiful place! I love the sound of these places. I would love to explore them. The Amalfi coast is on my bucket list! I hope you get the chance to visit one day.